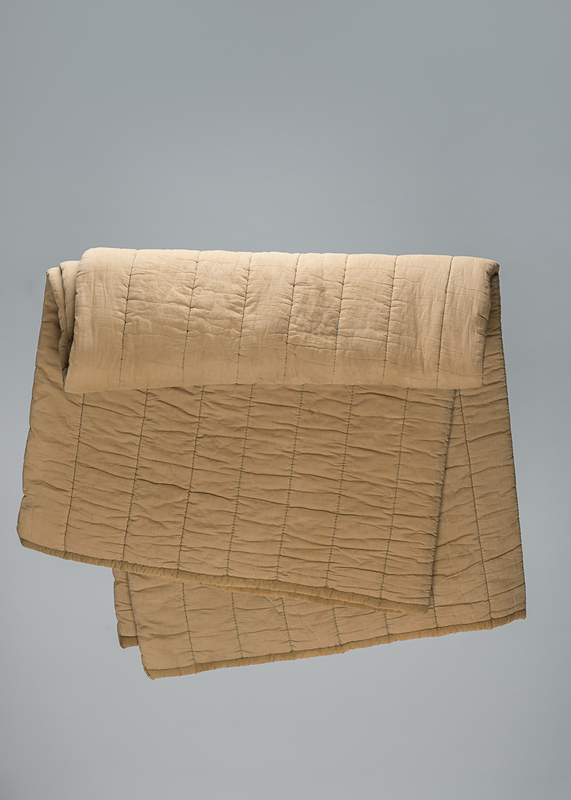 This large quilted blanket was given to Marcus (Max) Appelboom when he was a prisoner at the Auschwitz-Birkenau concentration camp. Max Appelboom was deported to the Bergen-Belsen camp in Germany and later transferred to Auschwitz, Poland. 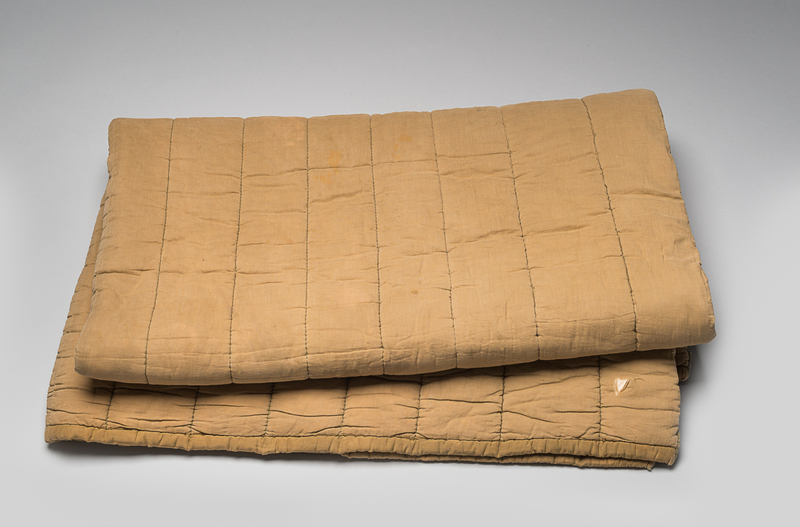 He managed to keep this blanket with him during his deportations, as well as during a death march. Max Appelboom lived in Amsterdam before the war. 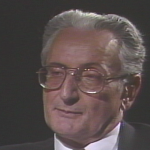 He was deported to the Bergen-Belsen camp in Germany and later transferred to Auschwitz, Poland. 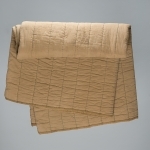 He managed to keep this blanket with him during his deportations, as well as during a death march. After liberation, Max returned to the Netherlands and worked as a tailor. He later went to Antwerp, Belgium, and established a successful business. Max Appelboom died in Antwerp in 1963. Germany invaded the Netherlands on May 10, 1940. Antisemitic measures were implemented and Dutch Jews were eventually deported to concentration camps. By the end of the war, about 107,000 Jews from the Netherlands were killed by the Nazis, which represented about 73% of the Jewish population of the country. 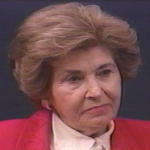 Meir Schondorf describes the death march from Auschwitz to the Gross-Rosen concentration camp.